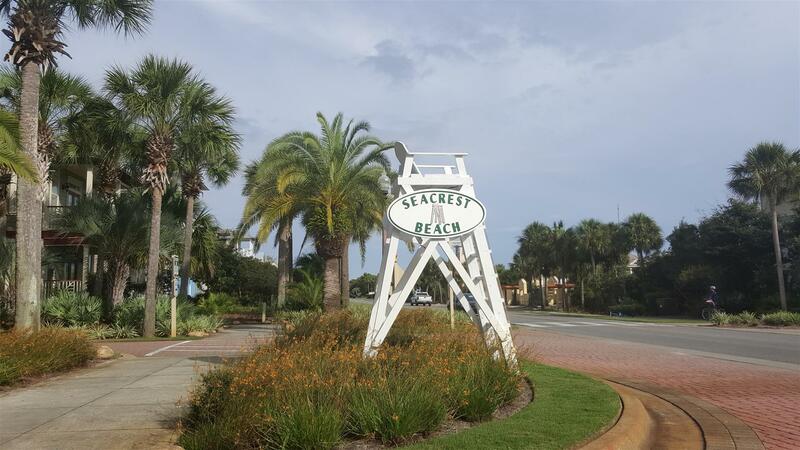 Nestled between Rosemary Beach and Alys Beach is the beautiful community of Seacrest Beach. Experience the picturesque landscape of brick paver streets lined with palm trees and homes and condos, all unique in design and decor. You can choose to be picked up by your personal shuttle that will take you and your beach gear across Hwy 30A to your deeded beach access or swim in the resort style pool with multiple waterfalls. 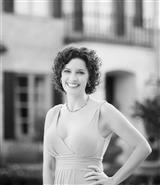 Other family features are summer concerts, outdoor movies and nature paths. Whether you are seeking a quaint Florida cottage, a condo, or a spacious home with a guest house, Seacrest Beach has the perfect place for you to call home. See the Homes for Sale in this Area!